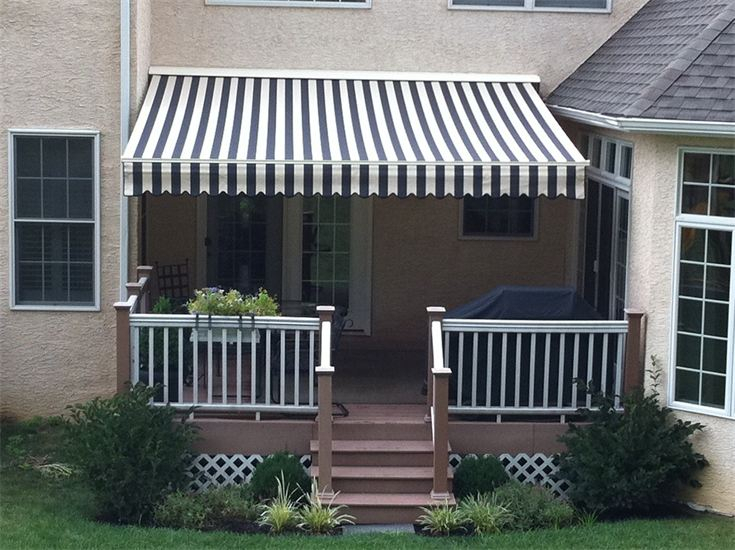 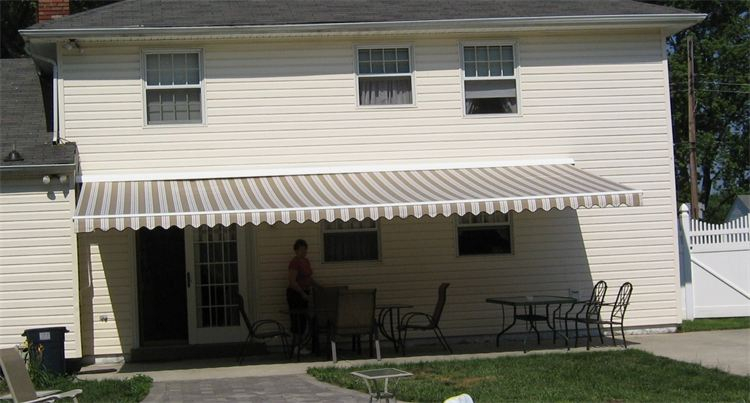 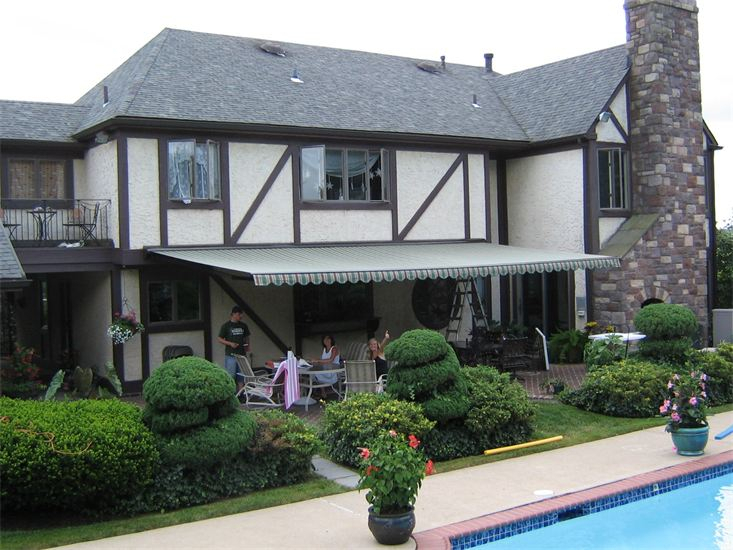 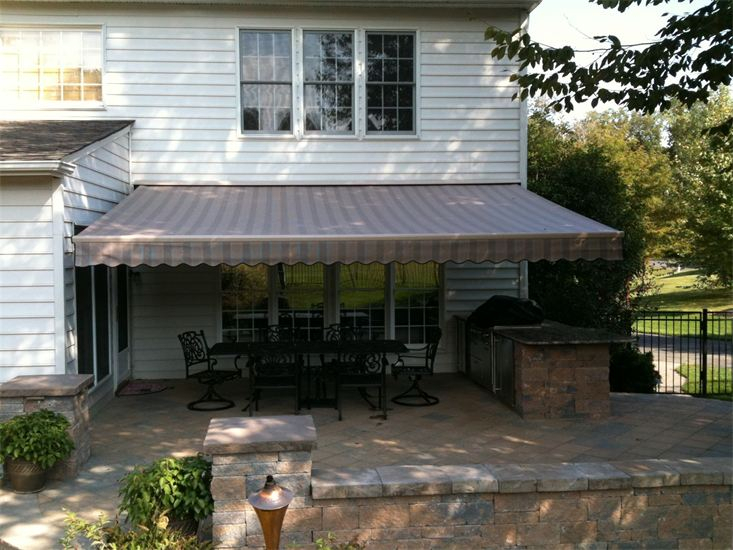 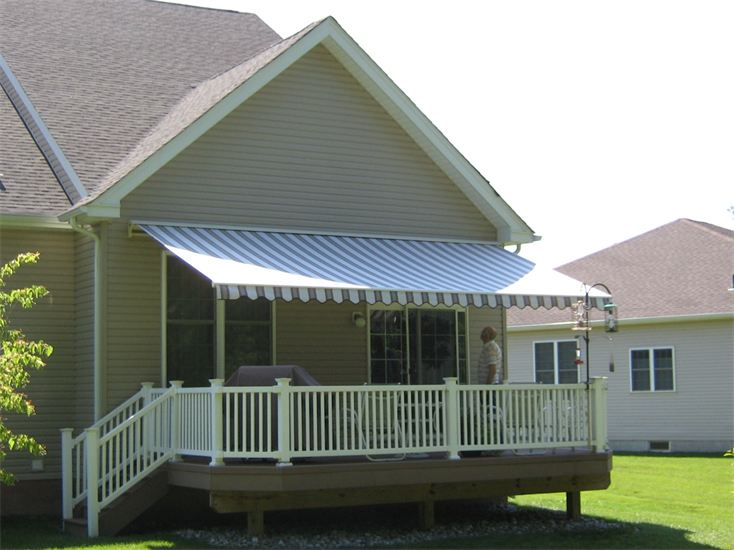 A Lateral Arm Retractable awning gives you control of your outdoor comfort. 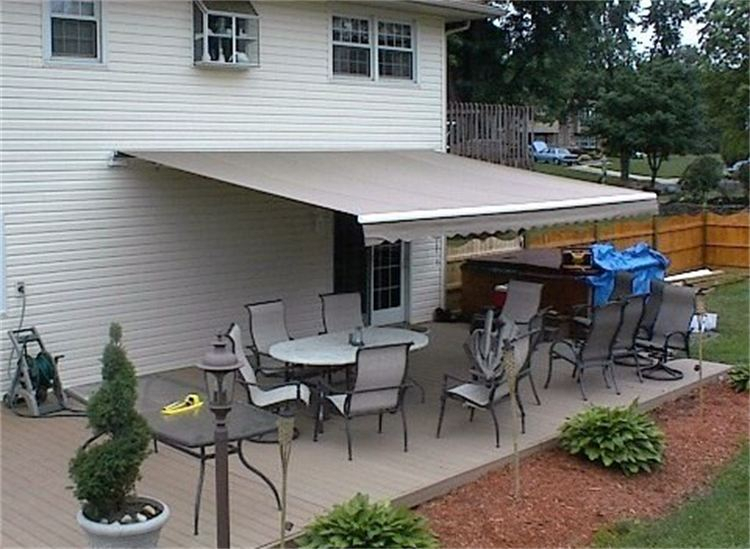 With an easy turn of the crank or push of the button, you decide exactly how much SUN or SHADE you want. 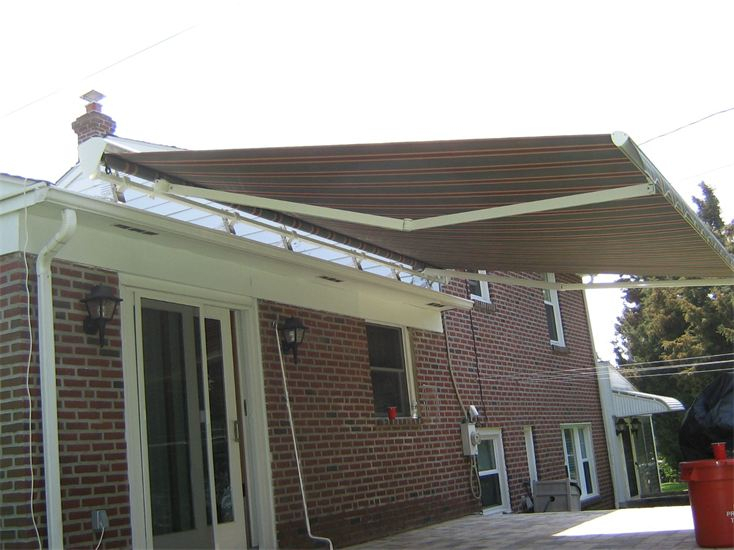 You can even program your retractable awning to automatically extend or retract according to sun or wind conditions.